Our citizens love gold. Yes…Indian households have more than 20,000 tonnes of gold, lying at home. Weddings, festivals…you see Indian women coming out of their houses, decked in gold….There’s more….Many of our citizens use gold to hide their black money. Have black money….Simply buy gold and hide it. This has been religiously followed, well….since a very long time. The Prime Minister, Narendra Modi, scrapped 500 and 1000 rupee notes, on November 8th 2016. The aim of this move….Break the back of corruption and terrorism in India, fueled by black money. As citizens with black money grow restless…The Government has promised more pain for black money hoarders, especially those using gold to hide black money. Want to know how the Government plans to catch black money hidden in gold? Well…read on…. 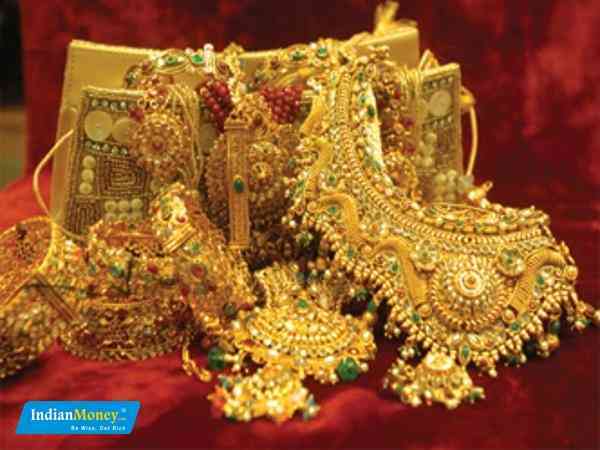 The Government says…During search operations conducted by the income tax department, gold jewelry and ornaments up to 500 grams per married lady, 250 grams for an unmarried lady and 100 grams for a male member, will not be seized. Yes…even if the gold does not match your known sources of income, the income tax department will not seize your gold jewelry and ornaments, within these prescribed limits. Is your gold in danger of being seized by the tax department? The Government says…you have legitimate gold jewelry. There’s absolutely no reason to be afraid. Gold jewelry purchased out of your disclosed income (income on which you have paid tax), reasonable household savings, your exempted income like agricultural income, gold which you have legally inherited…The Government will not touch this gold. There’s no tax on this gold. The bottom-line…You can hold any amount of gold jewelry and ornaments, provided….this gold has been obtained legally, from explained sources of income. You have the money and want to invest in a good financial product….But which ones to choose, there are so many different financial products out there. This is where IndianMoney.com helps you. 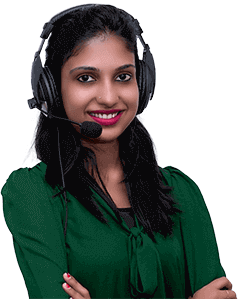 IndianMoney.com offers Free, Unbiased and on-call financial advice, so that you not only make the best financial decisions, you also do not get cheated by unscrupulous agents, out to make quick money at your cost. Our advice is personalized. We give you advice which matches your financial needs. Just leave a missed call on IndianMoney.com financial education helpline 02261816111 or just post a request on IndianMoney.com website. Be Wise, Get Rich.